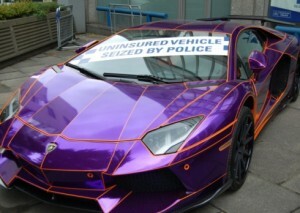 It doesn’t matter what your circumstances for driving without insurance are, when caught, you will be assumed guilty. Driving with no car insurance carries six to eight points. Motoring insurance policies in this instance have often been cancelled by the provider without the driver’s knowledge. It is possible to have success in court using a special reasons argument if you can show that you genuinely and honestly believed that you had suitable motor insurance in place. A section 172 driver information request will be sent to the registered keeper of the vehicle if you commit a road traffic offence. You will receive 6 points on your licence for not returning the form. Section172(4) and S172(7)(b) Road Traffic Act 1988 or the road traffic act offer 2 statutory defences. To satisfy the court, you need to prove that you used reasonable diligence to ascertain the drivers identity, or that you have never received the S172 ID request. 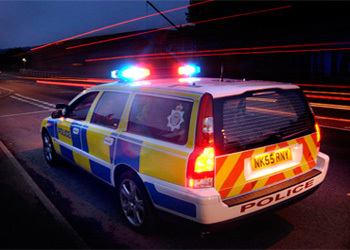 In addition to costs, a speeding carries 3 – 6 penalty points on your driving licence, a discretionary ban and a fine. Without supplying expert testimony in your defence it is becoming increasingly complicated to contest these allegations in the UK. A reputable motoring solicitor will be able to prepare the expert testimony that you need to defend speeding allegations successfully. If you have been stopped for speeding once, or multiple times, risking a totting up ban for amassing 12 points on your licence or more, there are steps you can take, and a professionally prepared ‘exceptional hardship’ defence can allow you to keep your licence even with more than 12 points. The key to using an exceptional hardship defence in UK law courts is to provide the defence in the right format so the court is lenient on you. Many general practice solicitors are not familiar with the most important elements of these defences and often fail in their attempts to use them. 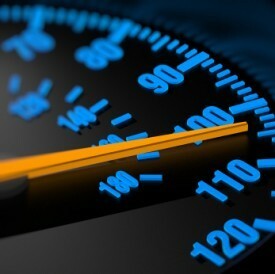 Choose an expert speeding law solicitor and you will have the best chance to carry on driving. The maximum breath reading for drink driving in the UK is 35mg. A drink driving conviction involves a minimum mandatory licence ban of twelve months. 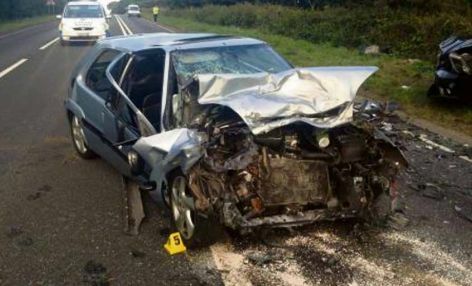 To defend your drink driving allegation, you have three legal defences; you were not the driver of the car, you were not in a public place, or you didn’t drink until after you had driven, rather than before. You can also avoid a licence ban if you can demonstrate you unwittingly consumed alcohol that took you over the permitted limit, you drove a very short distance or you had to drive for a genuine emergency situation. Drunk in charge of a vehicle requires that the prosecution show that you were above the legal drink drive limit and that you were also in charge of the car at the time. Proving to the court that you had no intention of driving until you were below the legal drinking and driving limit is grounds for a viable defence of this allegation. You can be given a discretionary ban in addition to a mandatory either ten points if the court find you guilty of the offence. This is an increasingly common offence, and many motorists are wrongly accused of using their phone when they were not. The mobile has to be held while being used (for telecommunications purposes) in order for an offence to be committed. Magistrates have many different opinions regarding phone related offences and the law. Being stationary at junctions or in a temporary hold up is still classed as driving. In lots of instances, drivers are using their phone as a sat nav, or a music player and are not making or receiving calls, texts, emails or social media communications. 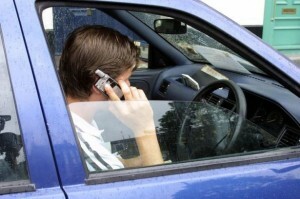 In these instances, many police officers are refusing to check the phone at the roadside for evidence (as they are legally obliged to do) and this does leave a potential defence for you if you can demonstrate to the court that the device was not being used for communications at the time of the alleged offence. This defence can leave you open to dangerous driving or driving without due care allegations so seek expert advice if you are going to court to defend your licence. Mobile phone driving law can be complex, so ask pattersonlaw.co.uk a free, no obligation question about how best to defend your mobile phone related driving offence, and whatever you do, don’t mislead the court or commit perjury to defend yourself, but use whatever evidence is legitimately at your disposal to do so. It is a requirement that to convict you of driving without due care, the prosecution have to prove beyond all reasonable doubt that at the time in question, your driving standards fell below that expected from a careful & competent driver. Driving without due care and attention covers motoring offences from car park scrapes to offences such as undertaking on a motorway. 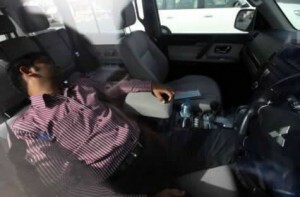 In some instances, rather than being prosecuted in Court, the police can offer you a Driving Improvement Course. In accordance with S 170 Road Traffic Act, you are required to stop and offer your details after an accident if a vehicle, person or property was damaged. From the time of your accident you have twenty four hours to report it to the police if you were unable to exchange details with the other party at the scene. This offence carries 5 – 10 penalty points or a discretionary ban. If you can convince the Court that you weren’t aware that damage had been caused and that it was reasonable that you weren’t aware that you had had an accident then you have a possible defence. Fail to stop/fail to report carry a potential of community service or even a custodial sentence if your case warrants it. It is up to the prosecution to demonstrate in court that at the time of the offence, the level of your driving fell below the acceptable standard required. In addition, they need to demonstrate that it should be clear to a careful driver that the standard of your driving was deemed dangerous. Dangerous driving is a serious offence and as such, carries a minimum twelve month driving licence disqualification, a full re-test before you can have your licence back and possibly a prison term. Much confusion surrounds this offence. 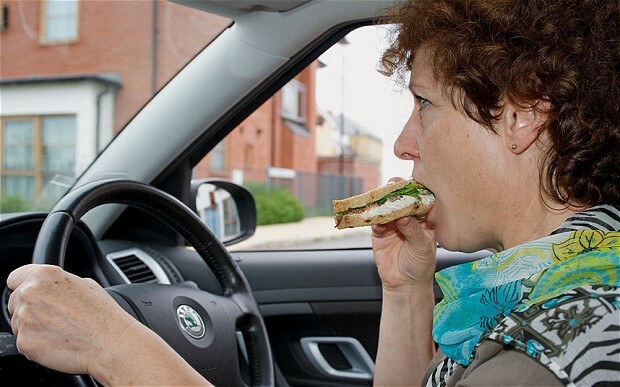 Driving without having correctly mounted L plates, or driving without ever passing a driving test are two examples of endorsable offences of this type. A non-endorsable offence related to no licence would be if for example the Driver and Vehicle Licencing Agency instructed you that you return your current driving licence back to them and suspended your entitlement to drive. ‘No licence’ is widely assumed to mean that your motor insurance policy is also invalid, but this is incorrect. If you are charged, make sure that you get specialist help because the Police often make mistakes with this issue regarding whether points are applicable to this motoring offence or not.